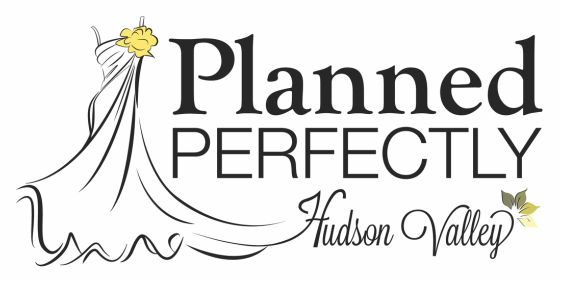 Our goal at Planned Perfectly Hudson Valley is not only to get our brides down the aisle & in one piece, but also to ensure all aspects of the planning process are executed smoothly. Our services allow you to relax, enjoy & be apart of your once in a lifetime day. ​We will meet one month prior to go over details you expect to be honored on your wedding day. We will contact all vendors to confirm specifics that have already been arranged. ​A detailed schedule and timeline will be provided covering all details. Of course you are capable of planning your own wedding, and that is part of the fun, yet too often DIY are left feeling overwhelmed. Our free assessment will help identify your strengths and weaknesses to determine our level of participation. We will help in the coordination of all necessary details for rehearsal, ceremony and reception. ​Our creativity will ease the uncertainty of whom to interview. Our consulting services are to advise you on any and all questions that you may be in need of answering throughout the planning process. You may secure only one appointment or schedule regular meetings depending on your needs.